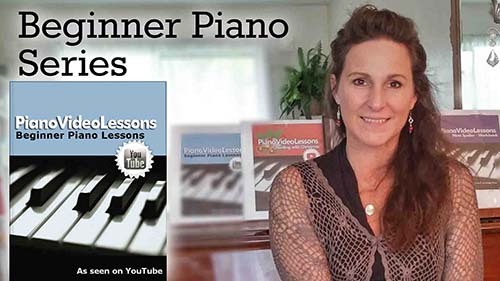 Learn the very beginning basics for playing piano. It gets you primed and ready for reading music on the staff. 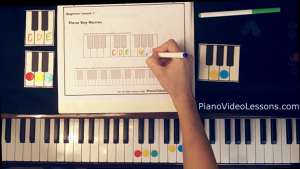 The ABC’s of the piano keys. Start playing some simple songs!